A large indoor pool with panoramic rooftop views of Munich, an international restaurant and air-conditioned rooms are offered at this hotel. 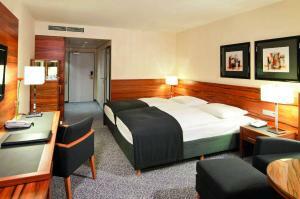 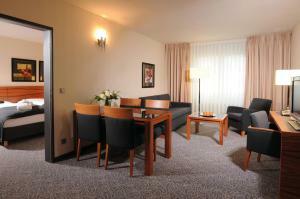 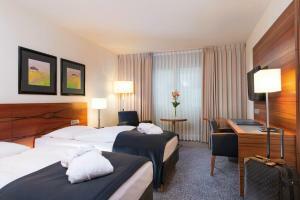 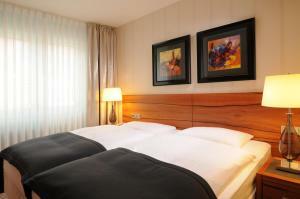 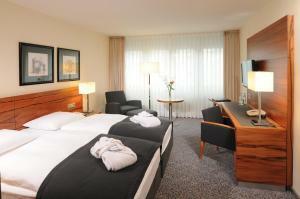 Maritim Hotel München is centrally located, just 300 metres away from Munich Main Station. 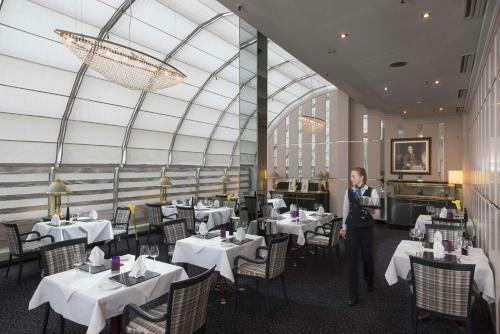 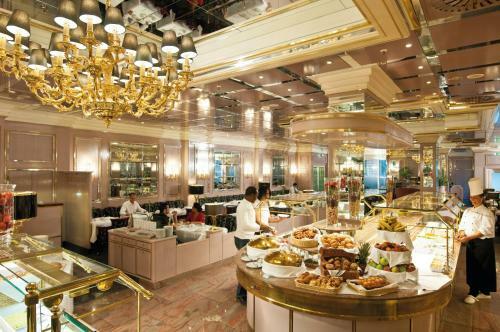 International food is served daily in the Maritim’s Wintergarten restaurant. 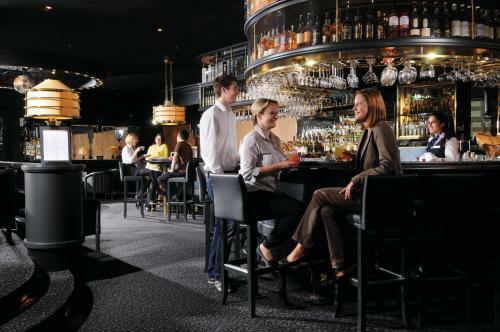 During the evenings, the Piano Bar offers German beer, fine wines and live music. 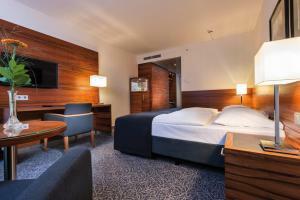 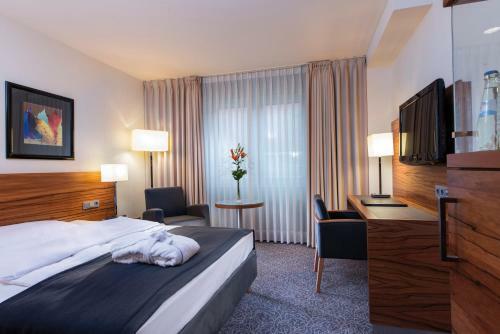 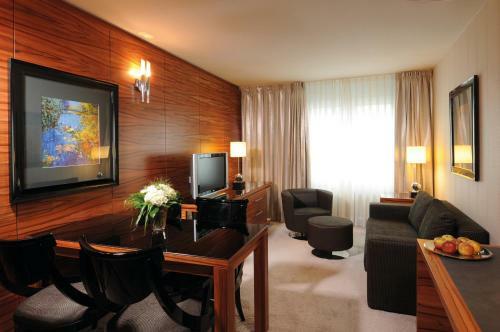 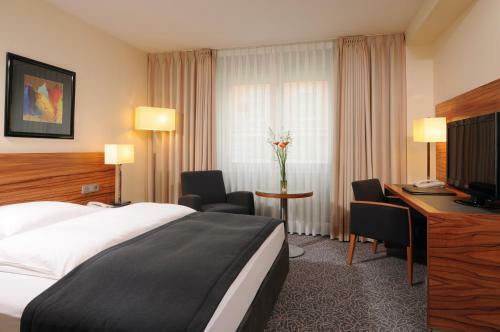 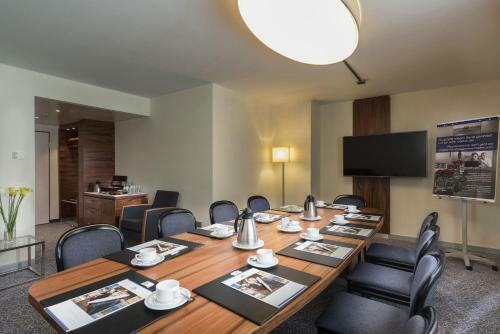 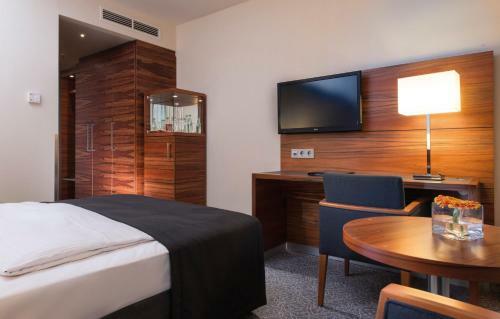 All rooms at the Maritim Hotel München have been renovated since 2012. 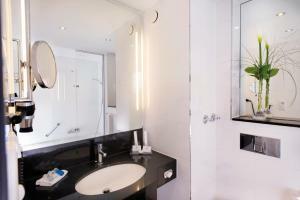 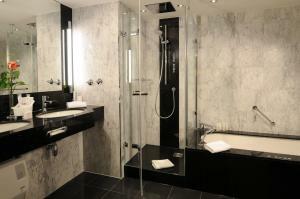 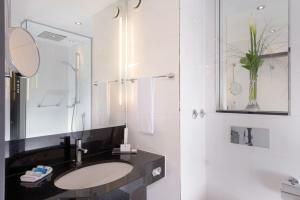 All rooms offer a modern bathroom with free toiletries and satellite TV. 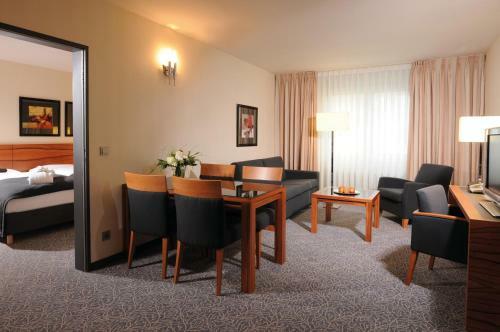 WiFi is provided free of charge for guests in the whole hotel. 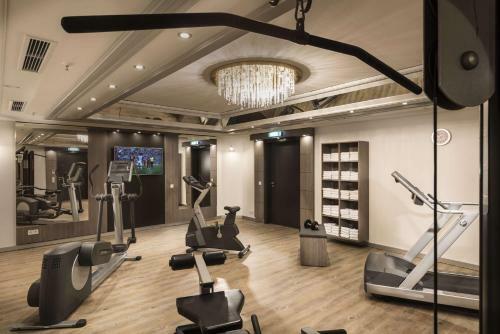 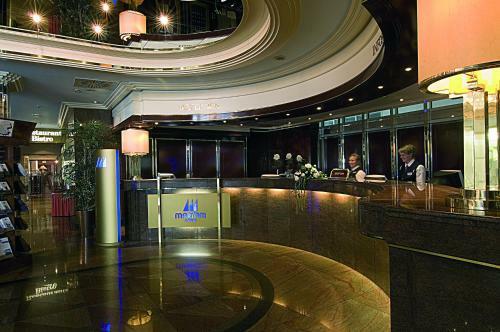 The Maritim Hotel München features a sauna and gym, which can be used for a surcharge. The Theresienwiese Oktoberfest Grounds are a 10-minute walk from the hotel. 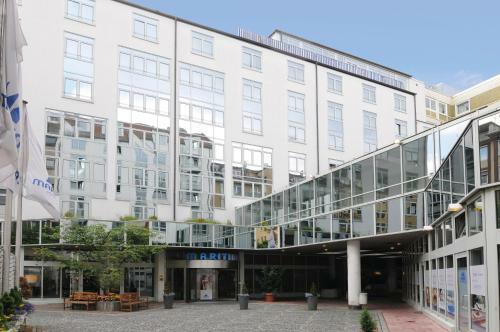 The underground and S-Bahn trains from Munich Central Station provide links to all parts of the city.